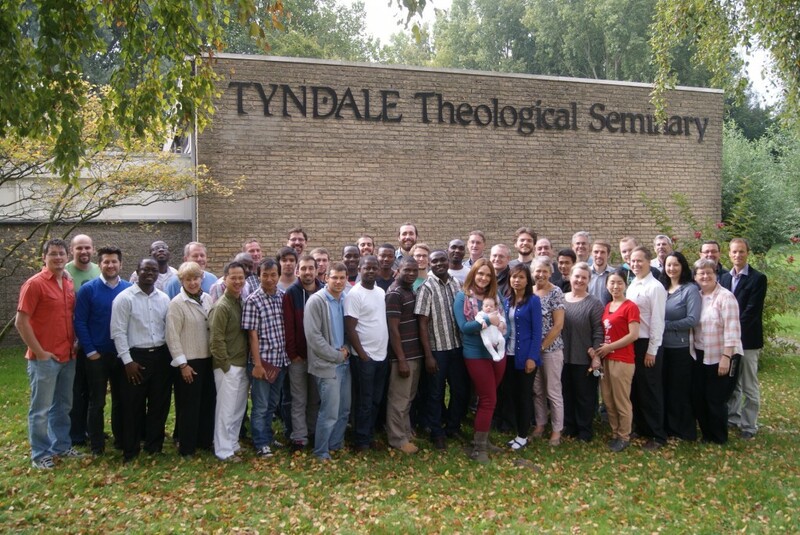 Tyndale Seminary is faith-based work. We are supported by the loving donations of God's people around the world. These are people who are just like you; they desire to see the Kingdom advance. Each of our faculty members also comes to us as a missionary supported by one of various mission agencies. In this way we are able to make a world-class education available to students from around the world. Tuition, room and board and other fees for attending Tyndale total Euro 8600 per year (approximately $11,180). This is a tremendous value in education. Many of our students are awarded scholarships to cover these costs. Of even greater importance is the return to the Kingdom of God in trained, prepared leaders, who are committed to the work, and who return to their home countries to serve. Tyndale is committed to processing the data of our supporters in accordance with EU Data Protection Regulations. For more information please click here for the Privacy Notice for Supporters. If you would like to make a contribution to the work of Tyndale or toward student scholarships please use the following instructions. 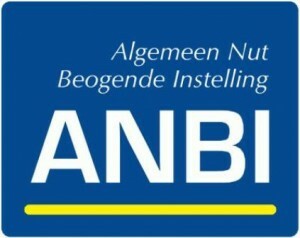 Stichting Tyndale Theological Seminary is door de Belastingdienst als ANBI (Algemeen Nut Beogende Instelling) aangemerkt. U mag daarom uw giften, periodieke schenkingen en eenmalige schenkingen aan Tyndale als aftrekposten bij uw inkomstenbelasting aangeven. Tyndale hoeft zelf overigens geen belasting te betalen over giften, schenkingen en erfenissen; alles wat u ons schenkt komt dus ook daadwerkelijk bij Tyndale terecht. Op de website van de Belastingdienst kunt u meer informatie vinden over geven aan goede doelen en de fiscale voordelen voor u. Sharing a banner on your website shows your supporters that they can generate donations for Tyndale Theological Seminary Inc Fka Tyndale International Mission when they shop at smile.amazon.com.